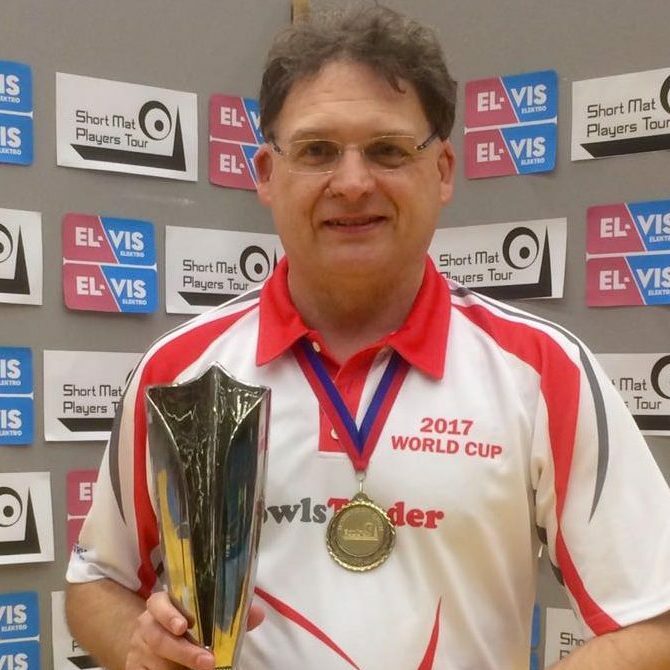 It is with great pleasure that we announce a new addition to our tournament calendar for 2017, as Wales becomes the seventh country to stage a Short Mat Players Tour event. 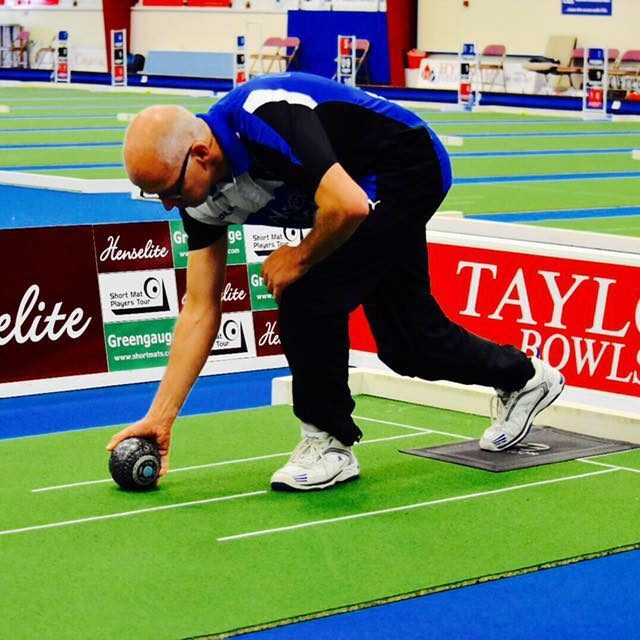 The Welsh Grand Prix will take place on Saturday 1st and Sunday 2nd April 2017 at Cardiff Bowling Club. 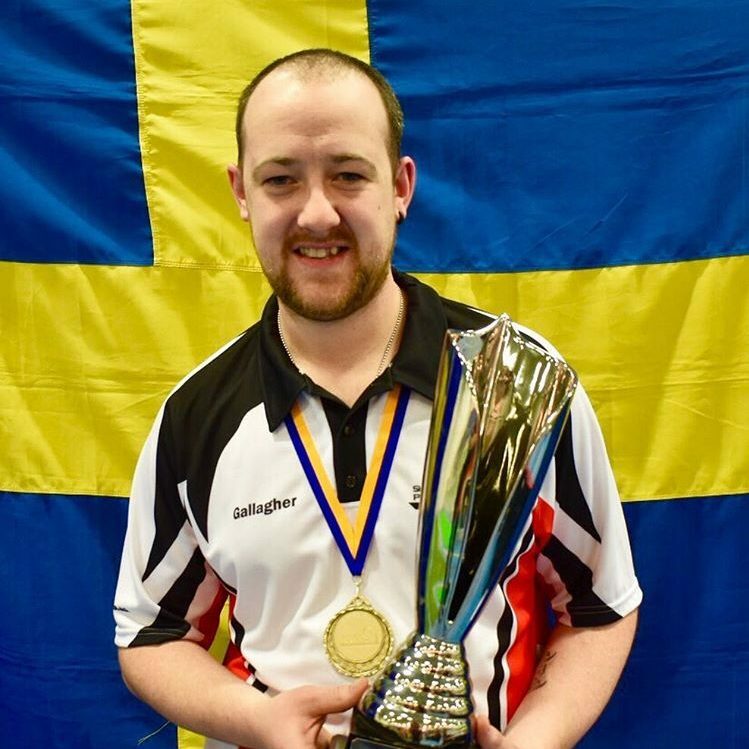 Comprising two separate one day events, Saturday 1 April sees the Welsh Grand Prix 2-Bowl Pairs and Sunday 2 April is the Welsh Grand Prix 3-Bowl Pairs. Players will have the choice of entering either one of these events, or entering both and competing for an additional prize awarded to the player (or players) who achieve the best aggregate performance over the weekend. Entries to the Welsh Grand Prix will open on Thursday 1st December 2016. The maximum capacity for each event is strictly limited to 64 pairs and the entry fee for each is £27.50 per pair. With the guarantee of 4 games per day, whether entering one competition or two, players will get exceptional value for money, as well as everything else that is expected as part of the SMPT experience. 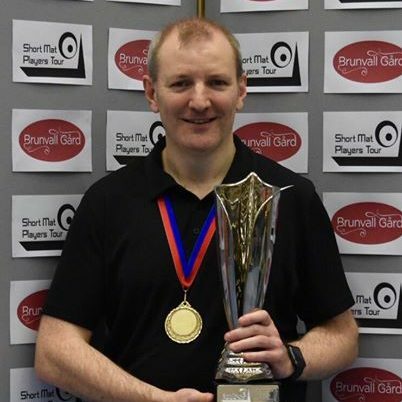 For full event details please see our dedicated Welsh Grand Prix tournament pages.